The game is alive about 13 years and it still gets many praises from gamers. There are many class and race options on the game. When you compare it with the first version of the game, graphics are much better. 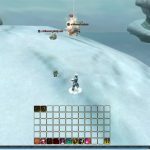 There are problems with the class balance on the game. 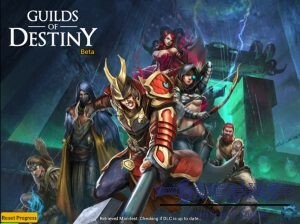 Free to play options are limited by the game. Combat system should be updated. 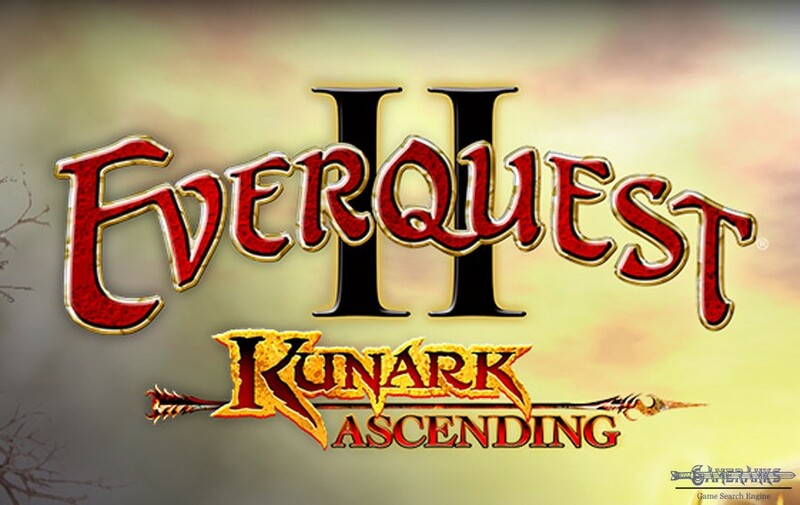 We have introduces EverQuest to you and this is the second version of the game which has been released 5 years after the first version release. 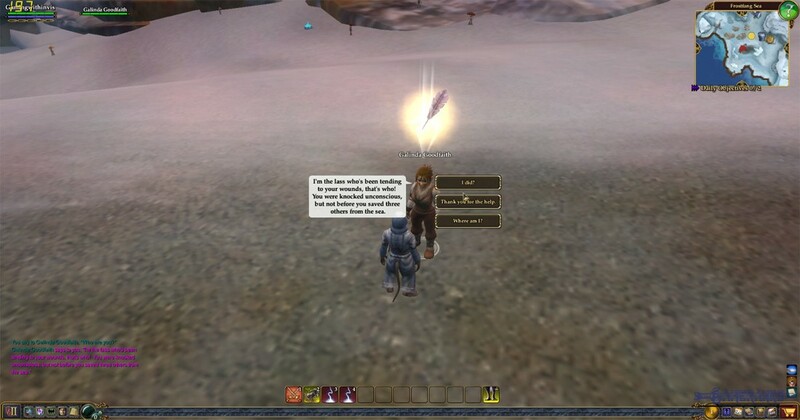 EverQuest II is a nice got many praises as same as first version of the game. 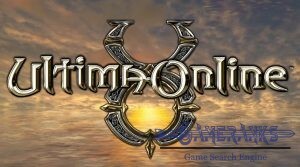 It is free to play and it is available for Windows Only. 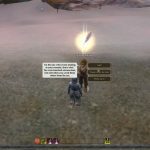 There are some additional races, improvements in graphics, additional classes on EverQuest II. 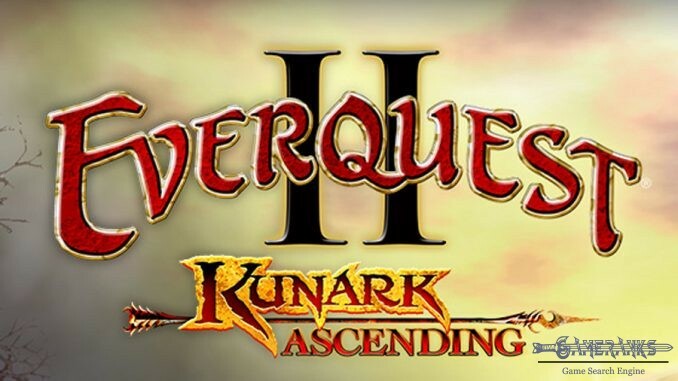 You can get the game from official website of the EverQuest II and you can also download it from steam. 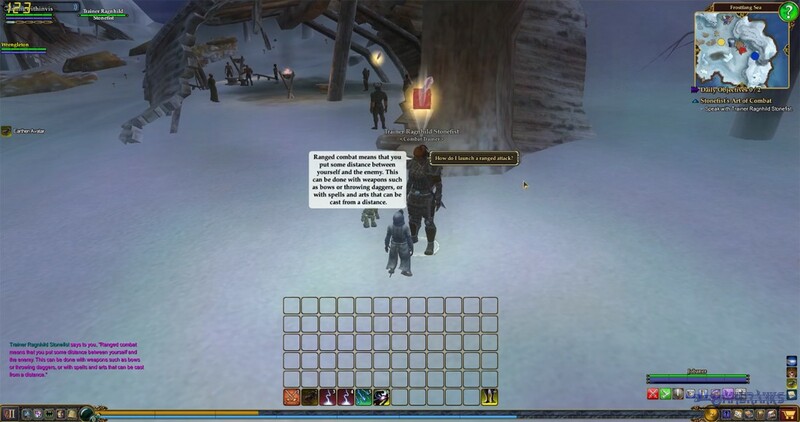 EverQuest II’s gameplay is similar with the first version. 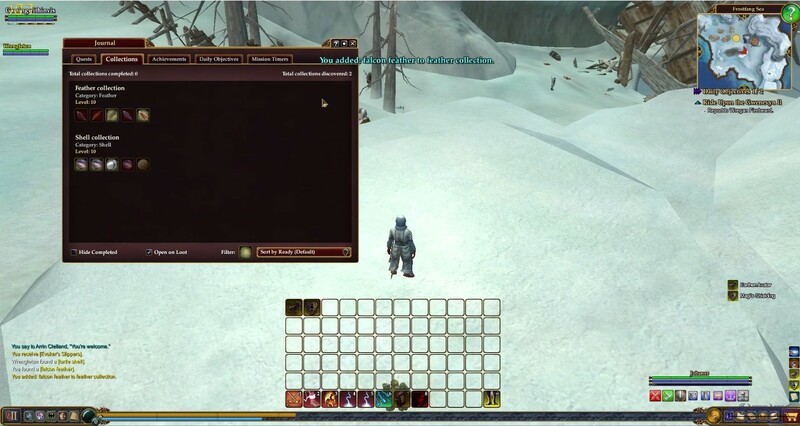 You will need to select a Race at the beginning of the game and you will also pick a class. 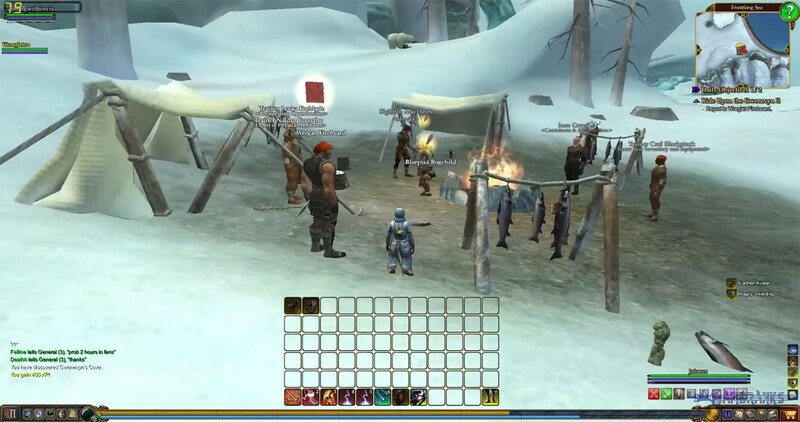 Races of EverQuest II: Dward, Fae, Froglok, Halfling, High Elf, Wood Elf, Arasai, Dark Elf, Iksar, Ogre, Troll, Sarnak, Aerakyn, Barbarian, Erudite, Freeblood, Gnome, Half Elf, Human, Kerra, Ratonga. Note: In EverQuest II Barbarians are in neutral races. They have been good races at the first version. 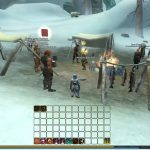 Classes of EverQuest II: Guardian, Berserker, Paladin, ShadowKnight, Monk, Bruiser, Fury, Warden, Templar, Inquisitor, Mystic, Defiler, Beastlord, Dirge, Troubador, Ranger, Assassin, Swashbuckler, Brigand, Wizard, Warlock, Conjuror, Necromancer, Illusionist, Coercer. 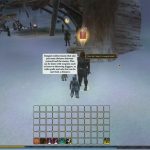 You can select these races and classes on EverQuest II. The game will start with tutorial tasks. It is recommended to focus on these tasks to learn more about the gameplay. You can learn more about the gameplay with the video below. 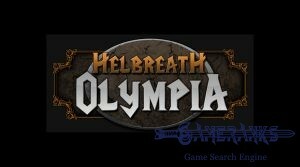 It will be also very helpful review and game guide for newbies of the game. 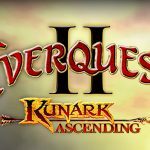 This is the official trailer of EverQuest II which has been published by the official Youtube channel of the game.